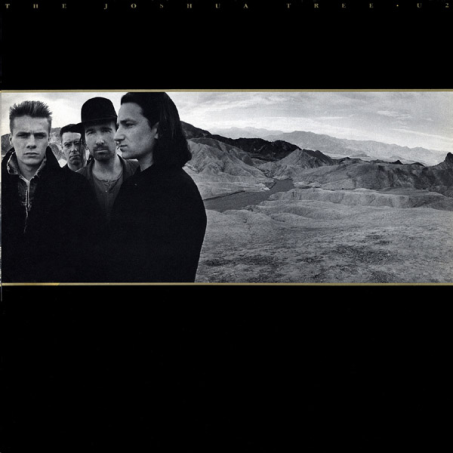 The Joshua Tree is the fifth studio album by Irish rock band U2, released 9 March 1987 on Island Records. Recording took place from July to November 1986 at Windmill Lane Studios in Dublin. The album features the band's exploration of roots rock, with their music exhibiting influences from blues-rock, folk rock, country music, and gospel music. Lyrically, The Joshua Tree depicts the band's fascination with America. The album was produced and engineered by Brian Eno and Daniel Lanois. The album increased the band's stature "from heroes to superstars," according to Rolling Stone. The album produced several hit singles, including "Where the Streets Have No Name", "With or Without You", and "I Still Haven't Found What I'm Looking For", all of which remain radio staples. The Joshua Tree won Grammy Awards for Best Rock Performance by a Duo or Group with Vocal and Album of the Year in Grammy Awards of 1988. 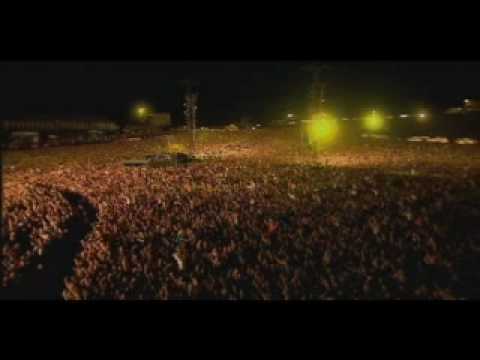 In 2003, the album was ranked number 26 on Rolling Stone magazine's list of "The 500 Greatest Albums of All Time". The album is one of the world's best-selling albums of all-time, having sold over 25 million copies. In 2007, a remastered version of the album was released to mark the 20th anniversary of its original release.